Don’t let build up and debris clog your tanks and lines. 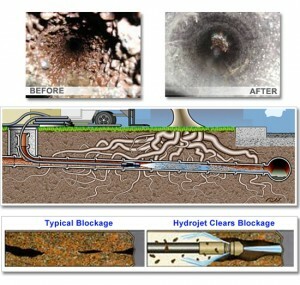 Take back your pipes with our HydroJet cleaning technology. HydroJet cleaning is a cleaning method that uses high streams of water to remove build up and debris in sewer lines. With this technology we are able to burst through the toughest blockages, getting your pipes to drain as well as they did when they were first installed. This process can be used for both commercial or residential properties. For more information on how HydroJet cleaning can make a difference in your home call (405) 364-1001.